This entry was posted in Dynamics NAV and tagged active sessions, active users, Dynamics NAV, microsoft, microsoft dynamics, nav, SQL on April 1, 2016 by tzooki. To be honest – The installation process & requirements of Dynamics CRM 2016 is practically identical to 2015 – But most people that are new to Dynamics don’t know that. This entry was posted in Dynamics CRM and tagged crm 2016 setup guide, dynamics, Dynamics CRM, dynamics crm 2016, guide, installation, setup, step by step, tutorial on January 23, 2016 by tzooki. It seems that the reason for this issue (Although not documented in NAV requirements) is because I was working on a WORKGROUP server that was not a part of an Active Directory domain, and although Dynamics NAV is supported in a WORKGROUP environment – It seems that OData web services need an Active Directory environment – as they rely on Digest authentication. In my case – adding the server to a domain or promoting it to a DC – solved the issue! As i said – i did not find any detailed specifications for this in the Dynamics NAV requirements or technet – I relied on other sources regarding Digest authentication and it solved my issue – If you are having the exact same problem – this might be the solution. 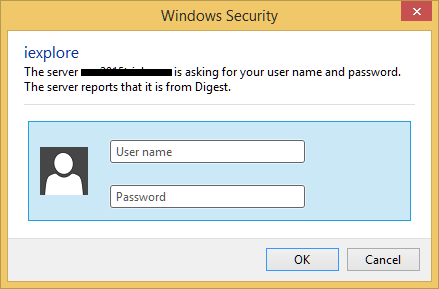 This entry was posted in Dynamics NAV and tagged active directory, Dynamics NAV, Dynamics NAV 2015, microsoft, nav, odata, soap, The server reports that it is from digest, web services on July 19, 2015 by tzooki. I have stumbled upon this issue while configuring a Dynamics NAV 2015 Load Balanced solution combined with Forms Authentication. 2. Remove the check-box from both “Automatically Generate at runtime” options and then click Generate Keys. 3. Hit apply and copy both keys to notepad. 4. 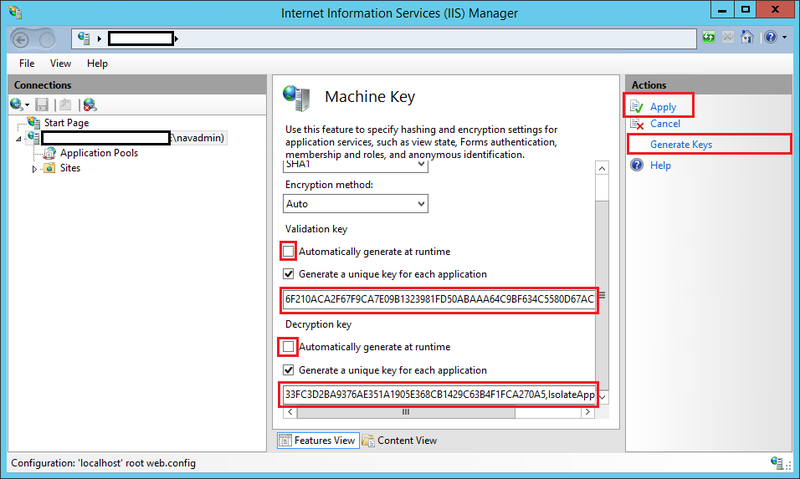 Go to IIS on your second server and paste the keys generated on the first server to the machine keys respectively. This entry was posted in Dynamics NAV and tagged 3002, A script error has occurred, An error occurred processing a web or script resource request. 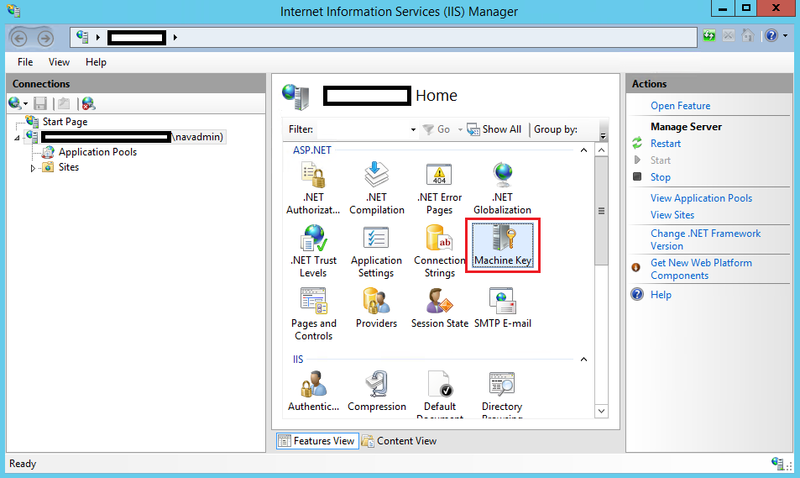 The resource identifier failed to decrypt, Dyanamics NAV, Dynamics NAV 2015, IIS, Load Balancer, Machine Keys, microsoft dynamics, NLB, web client on June 20, 2015 by tzooki.